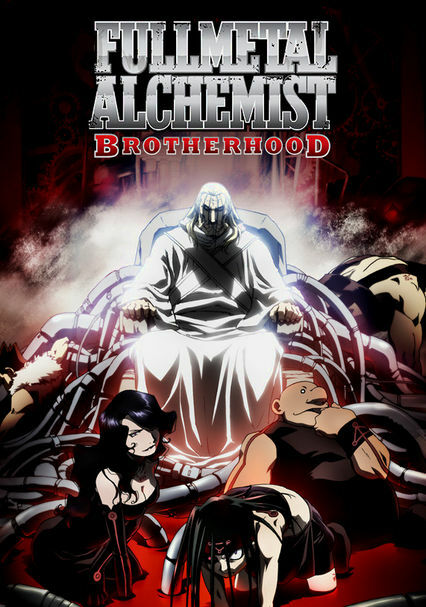 After failing to resurrect their dead mother using the taboo science of alchemy -- and suffering physical losses in the process -- brothers Edward and Alphonse battle nefarious forces in an effort to reclaim their bodies in this supernatural anime. 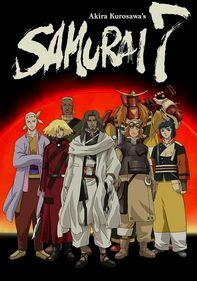 Two brothers, Edward and Alphonse, disregard strictures against using a taboo form of science to revive their dead mother in this anime adventure based on the popular manga series. When their attempt at resurrection fails, they pay a huge price. Ed loses two limbs, while Al's soul is ripped from his body and attached to a suit of armor. Hoping to restore their bodies, the brothers battle a host of evil rivals to find the Philosopher's Stone. 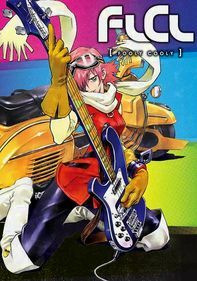 Resilient brothers Edward and Alphonse continue their perilous quest for the fabled Philosopher's Stone, and they encounter unpredictable new adversaries as friend Winry uncovers shocking truths and Mustang engages Lust in an epic confrontation. 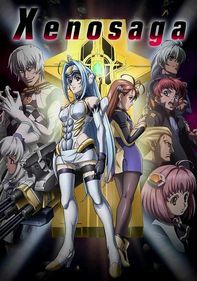 In this collection of action-packed anime episodes, the heroes attain valuable insights into the nearly invincible Homunculi and their mysterious creator. 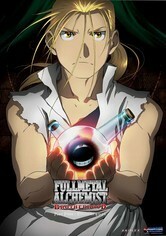 After a ruinous alchemy experiment destroys their bodies, Alphonse and Edric Elric seek the Philosopher's Stone, which may repair the damage. But the prize remains elusive, and the brothers must rely on new allies as they combat dangerous foes. The Elrics meet Father, the creator of the deadly Homunculi, whose power continues to grow. 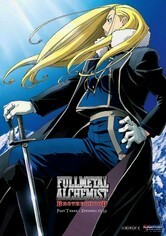 They also encounter Gen. Olivier Armstrong, the intrepid leader of the elite warriors of fortress Briggs. 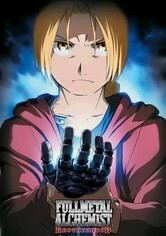 When an attempt to bring their mother back to life with alchemy disfigures their bodies, desperate brothers Edward and Alphonse Elric embark on a quest to find the Philosopher's Stone. But they're not the only ones looking for the ancient relic. 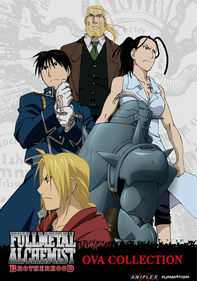 These episodes from the dark anime series bring brothers and alchemists Edward and Alphonse Elric to the culmination of their journey, battling government agents, armies and ferocious monsters to control the legendary Philosopher's Stone. 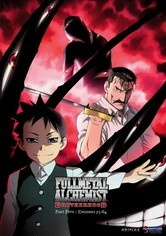 Parents need to know that Fullmetal Alchemist: Brotherhood is a complex and often violent anime series based upon a popular Japanese manga (comic) series. 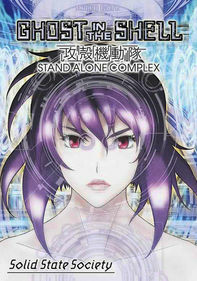 A theme throughout the series is two brothers' attempt to resurrect their dead mother. There are some violent, gory deaths and injuries, including a scene where a murdered father and daughter lie in a pool of blood. 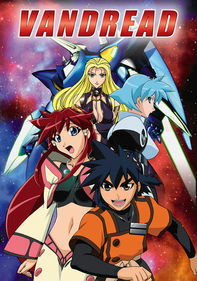 The main characters work for the military and their jobs include making weapons. Heavy themes of death, resurrection, retribution, and sacrifice are explored through strong characters that will likely appeal to mature anime and manga fans. There is a character called Lust who dresses in skimpy clothing. Fantasy violence and some gory animated scenes are part of most episodes. The permanence of death is a topic of a some episodes and in one episode a young girl and her father are murdered and are shown lying in a pool of blood. 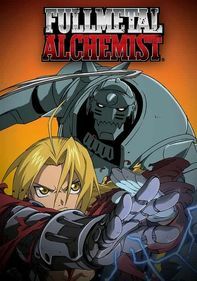 Edward and Alphonse must fight as a part of their jobs as military alchemists with Edward often transforming objects into weapons. Horror is a major element of the series and there are numerous grotesque characters. The brothers' attempt to resurrect their mother results in a corpse-like creature, which recurs as a flashback; another creature called Gluttony is implied to partake in cannibalism. Another character solidifies his own blood into a weapon that stabs Edward. Words such as "hell," "crap," and "dammit" are used. The British adage "keep calm and carry on" is a major theme. Despite experiencing personal traumas and tragedies, Edward and Alphonse keep moving forward with their lives and encourage others who experience similar tragedies to do the same. 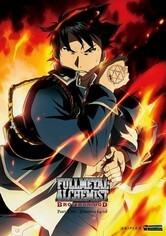 The boys are prodigious alchemists but the series shows that this is in part due to hard work, sacrifice, and studying. Despite many setbacks in their search for the philosopher's stone, the boys never give up until they reach their goal.